Many small business owners ask this question. They wonder if having a mobile presence is really necessary. If you are asking this question, you already know the answer. The answer is ‘yes!’ Smartphones and tablet devices continue to be the consumers’ com panion for daily tasks. The top five places where smartphones are used in the US. In 2011 Google said that 40 percent of all searches were being done on mobile devices. Google recently completed a new study, “Our Mobile Planet: Global Smartphone Users,” Google provided that “Smartphone users seek local information.” 34% of American consumers have already purchased a smartphone. Of those consumers, 35% stated “I intentionally have my smartphone with me to compare prices and inform myself about products.” So the answer is ‘yes!’ You must be present to win! Most small businesses could benefit significantly from having a properly constructed mobile website. The site must load fast and have features like: Click-to-Call and Map To your location to be of any value to the mobile consumer. TEKEASE builds just such sites. 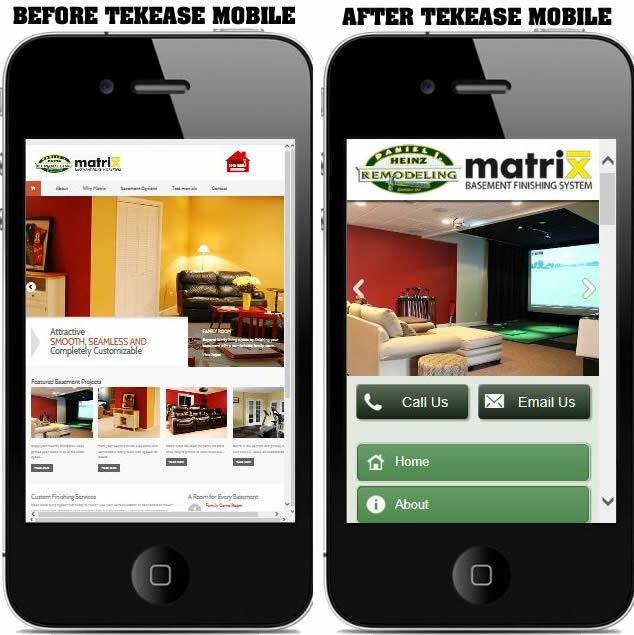 TEKEASE can build you an effective mobile website in a matter of days. 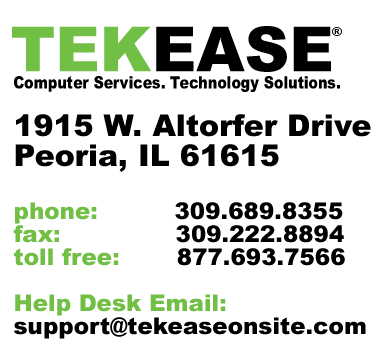 Call us today at 309.689.8355 and ask for a FREE mobile website consultation.